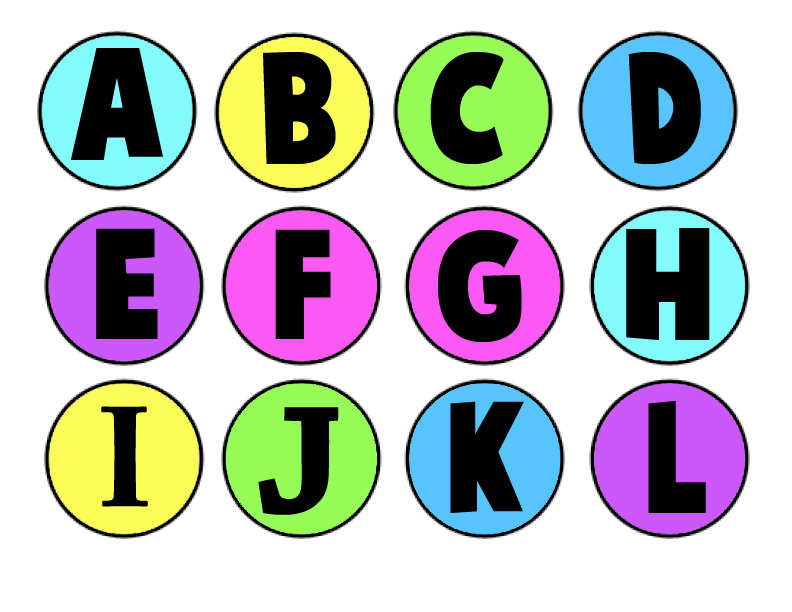 Today I will show you how to make a really cool Memory game that is great for any age child, but especially good for preschoolers and Kindergarteners who are still working on Alphabet Letters recognition. If you don’t have enough Milk Jug caps, you could also use coins, checkers, cardboard, or whatever else you have lying around the house. 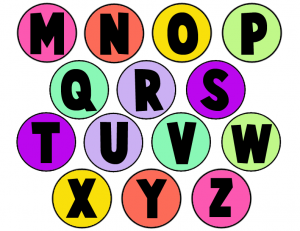 DON’T USE WATER BOTTLE CAPS – USE LARGE MILK CAPS TO ENSURE THE CHILD WON’T BE ABLE TO SWALLOW THEM! EITHER WAY, WATCH THE CHILD TO MAKE SURE THEY DON’T INGEST THE CAPS! 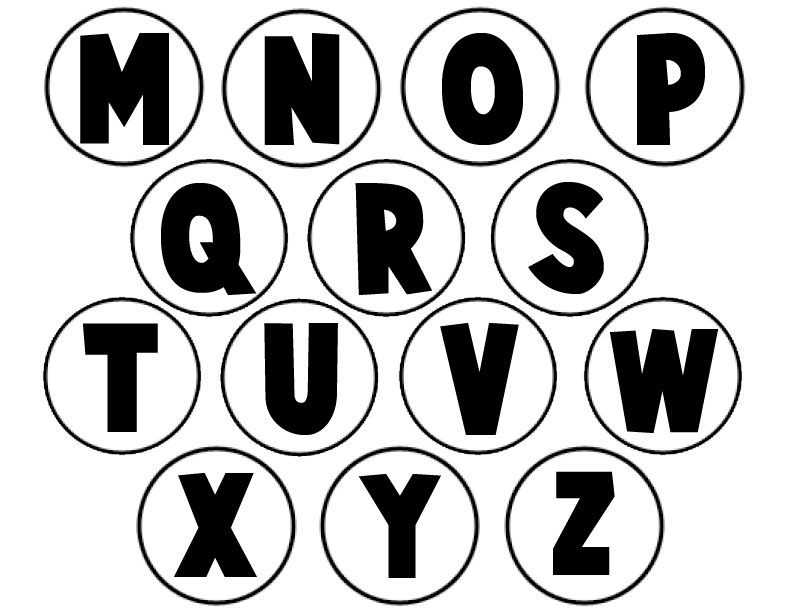 Pick the Letters that you want below (choose from color or black and white, as well as milk jug bottle caps or water bottle caps). Print out the templates twice as you are going to be playing a matching game in which you need 2 of every letter. 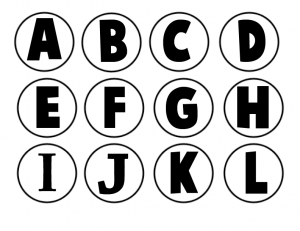 To attach the letters to the milk jug caps, either glue them to the top or simple insert them inside the cap (which depending on the size of the cap, might not even need glue. 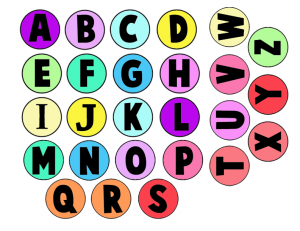 If you are using coins…simply tape the letters to the coins. 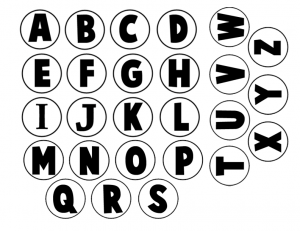 (1) Make sure that all the caps are messed up so that they aren’t in order. 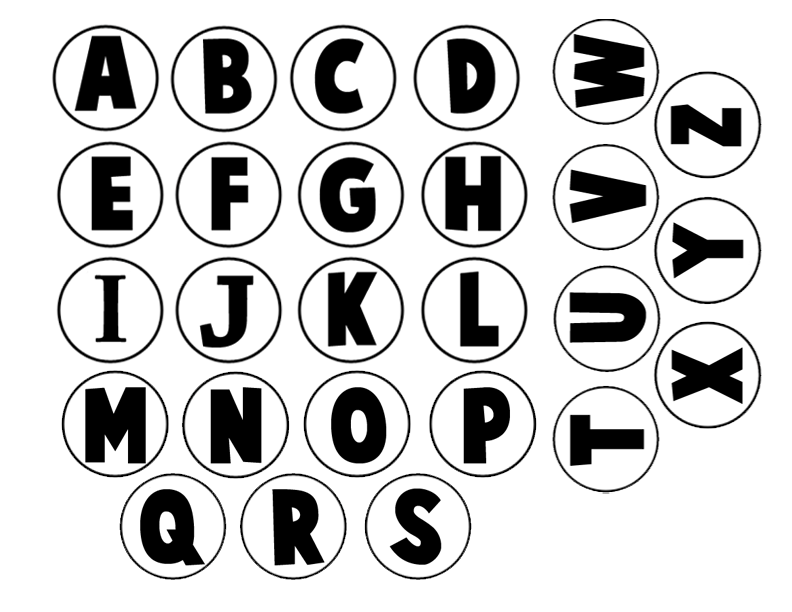 (2) Turn all of the caps over so you cannot see the letters anymore. 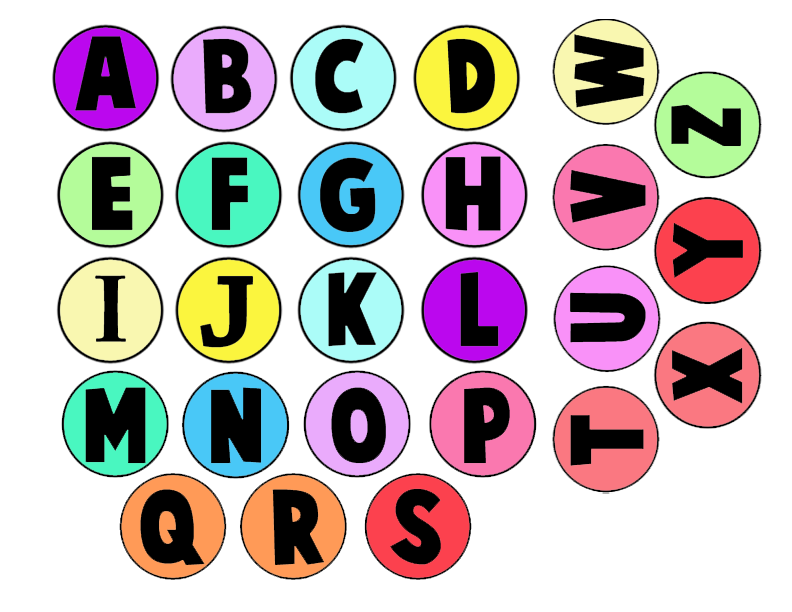 (3) Place them in neat rows. 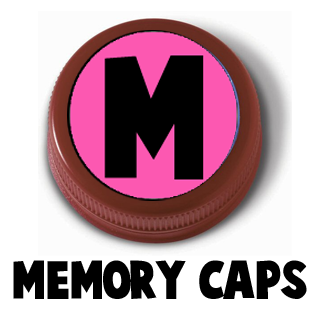 (4) A player turns over 2 caps. ….. If there is a match, they put those caps in their own pile and then gets to take another turn. ….. 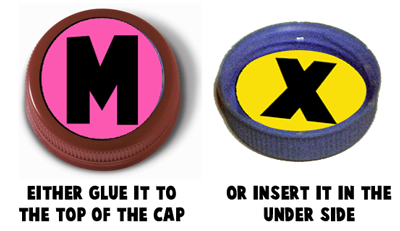 If there is NOT a match, the player then turns the caps back over ( in the same spot that they found them) . The next player then gets to take a turn. (5) The game is over when all of the matches are found. The player with the most caps wins the game. i love this game yayayyayay!!!!!!!!!!!!!!!!!! 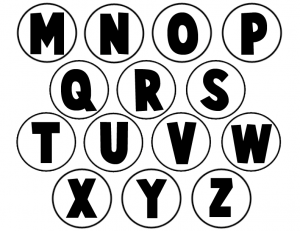 You can also make the second set lowercase to match the upper with lowecase letters to make the game a bit more advanced for the young learners. 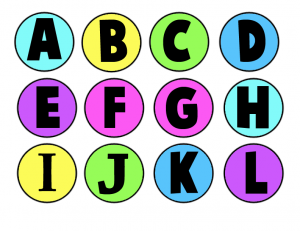 You should NEVER give water bottle caps to preschoolers or kindergartners. Maybe if you are with them one-on-one. A SECOND-GRADE child in TN died from trying to open a water bottle with her mouth. She swallowed the cap and it became lodged in her throat. By the time medical personnel got it out, the brain damage from lack of oxygen was too much and her brain was dead. PLEASE put a disclaimer on this. This is a true story. I was at the hospital with my own daughter having heart surgery. I met the grandmother and tried to comfort her in her grief. 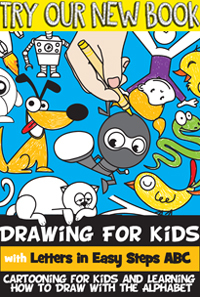 PLEASE, PLEASE don’t promote using water bottle caps with PREschoolers or even young elementary students. It is a really bad idea. More than 4,000 children in the US alone die from choking on water bottle caps. Thank you Leslie for your comments. I put the disclaimer on the craft. 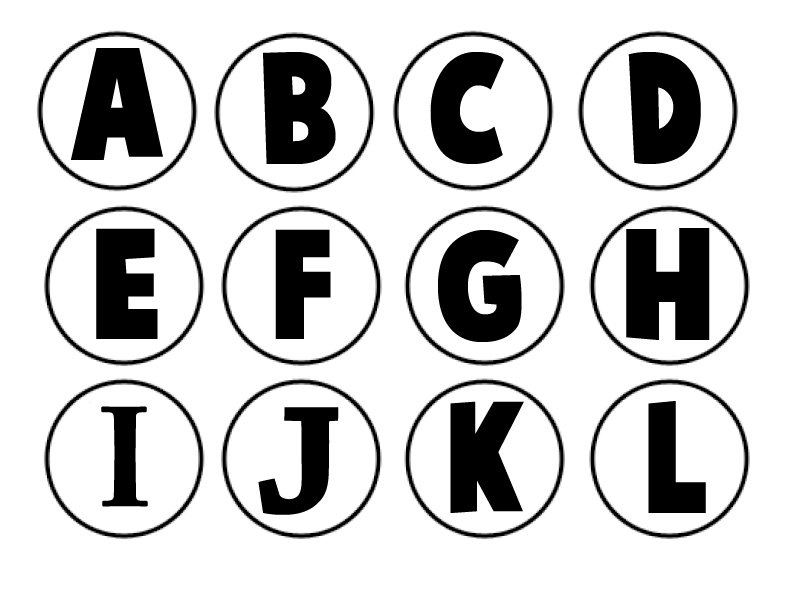 The craft is for milk jug caps – which are much larger than water bottle caps. But I made sure to make that more clear on the craft. Thank you!